Highlights, a photo by andreasnilsson1976 on Flickr. Shades of blond highlights to show your stylist. This is for someone who really wants blonde sun-kissed hair for summer. 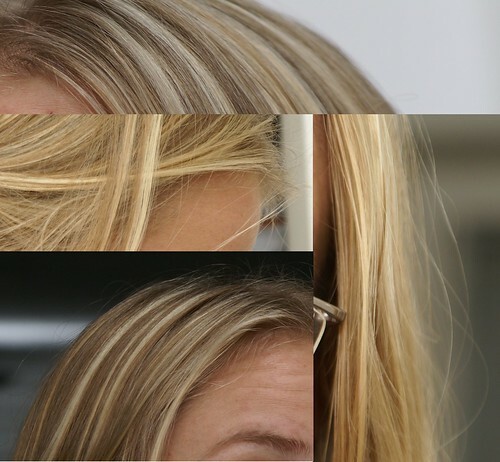 Very natural looking, lighter streaks of blonde, some ash and golden blond too!